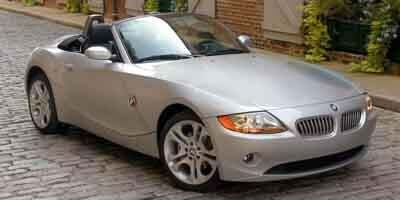 Used 2003 BMW Convertible Values - NADAguides! 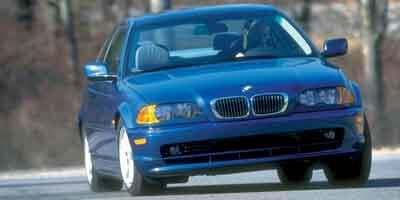 BMW Prices & values: BMW describes its cars as the "Ultimate Driving Machines." BMW's luxury cars and uniquely styled SUVs are powerful performers with highly-crafted detailed car buyer options. BMW also produces many of its vehicles in the United States, including the BMW X5 and BMW X6. Start your BMW car shopping research below with prices, specs and reviews or browse BMW deals. A premium sports car, the 2003 BMW 3-Series is available in a range of body styles, a convertible, coupe, sedan and a wagon are all available with the same sporty driving style. A compact two-door convertible sports car, the 2003 BMW Z4 takes this luxury sports car maker back to the basics of a ride that cares most about the driving experience. 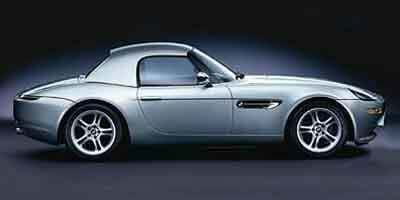 The 2003 BMW Z8 is an exotic, two-door, two-passenger sports car available with 375 hp or 394 hp depending on which of the two trims you opt for.